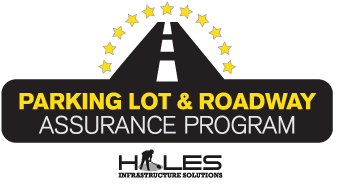 HOLES is pleased to present our Parking Lot and Roadway Assurance Program (PLRA). The program is to give owners and managers assurance that on a minimum of every 30 days, especially in the winter months, that a crew with proper equipment and Hot Asphalt will be onsite completing proper repairs as they develop. Because cell phone use has demanded that anyone who owns or runs public space has no choice then to achieve ZERO Tolerance! An ongoing program allows you achieve virtually zero tolerance in regards to liability. Monthly invoicing allows most companies with CAM charges to pay for maintenance. Possibly never having to outlay the capital expense of repaving. Constantly putting repair projects out to bid. Having to be deposed during trip and falls. Not getting calls about parking lot or road issues. We evaluate your parking lots and estimate what the typical budget would be to keep the parking lot maintained. For some property owners, that means the following strategy. Reactionary — Only patching potholes and major failures with simple fill and rolling. Reactive Maintenance — The above but will crack fill and possibly seal every few years. Active — Patching holes by Infrared or Milling and repaving. Crack filling yearly and sealing as needed. still, only completed once a year. Once this has been established, we usually agree on a yearly budget or capital expenditure to complete the work. That is where our PLRA program comes in. If the lot is in a reactionary plan, where there is constantly needed repairs due to lack of preventive maintenance, these months would still be much like the above. For lots where owners and managers elect not to invest in preventive maintenance, there would be months where there is no reason to visit and perform limited work (unless we are notified of an issue). Why HOLES Liability Assurance Program? Goal of achieving zero tolerance with safety. No one, looks where they walk. When repairs are completed immediate, the don’t have a chance to spread. Owners, managers and triple net tenants know exactly what there maintenance costs are and why. 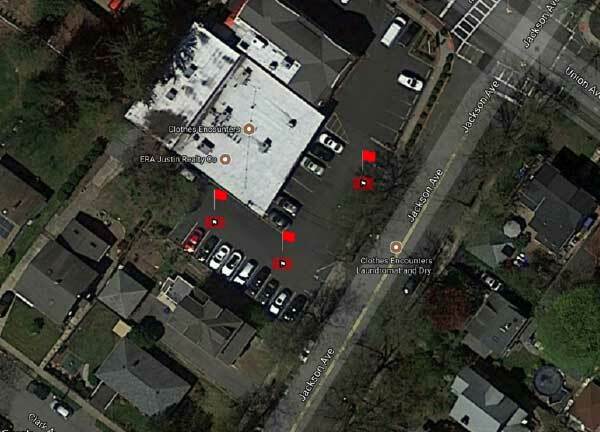 Most tenants will agree a maintained lot makes customers and employees feel secure. Take the work away from property managers constantly putting repairs out to bid. It’s off there desk! Tennant concerns. They will be able to contact HOLES directly (upon your approval) if they notice and issue without bothering management. They will feel they are getting a lot out of their lease! Most importantly, while having the assurance of a safe environment, you will possibly have others pay the maintenance and keep that CAPITAL expense further off into the distance. 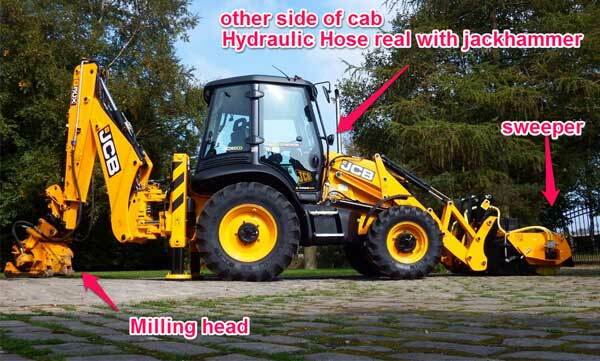 While it looks like a regular backhoe, it isn’t. it has a milling attachment on the back, allowing us to quickly go from site to site, area to area, and mill out potholes or failing asphalt. It has a sweeper on the front to quickly collect the millings and prepare the area for asphalt. We are able to drive from site to site in minutes without putting the equipment on a trailer — NO MOB/DEMOB. We would be followed by our asphalt repair crew. On a in a typical month, we would be in the orange areas a Monday, green Tuesday, etc. u will receive an update the following day, what areas were repaired. The same app can be used by your property managers to send us location of concerns that you have prior to our next visit. As always if you have any questions, feel free to call my cell phone, anytime at (201) 321-1138.